With a single touch of the controller the lights dim, the shades close, the screen opens, the temperature adjusts, the AV components turn on, the inputs are selected, the volume is set, and your movie begins to play while you're seated in your favorite chair. These are just a few of the many things Axiom Integration can do to simplify your lifestyle. If your coffee table is littered with remote controls - and you can’t figure out which one turns the Blu-Ray player on - we have your solution! 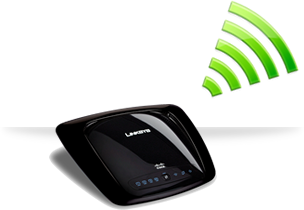 Intelligent home control devices put an end to remote overload. With one reliable & user-friendly device, anyone in your family can operate the entertainment system, lights, thermostats, shades and more. 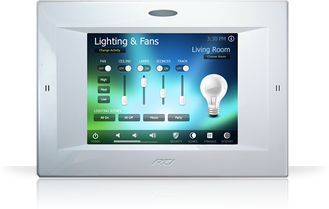 Whole Home Music systems send music to any room in your home or office via a unified interface. Control of your music playlists is simple and intuitive by means of a touch panel, keypad, handheld remote, tablet or similar WiFi device. 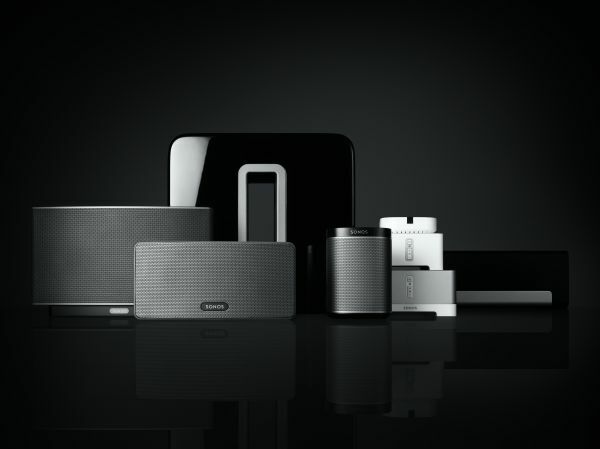 Whether the speakers are placed in the walls, ceiling, bookshelves, yard, shower or pool, each music system is uniquely designed to blend in with its surroundings in order to minimize the visual impact. 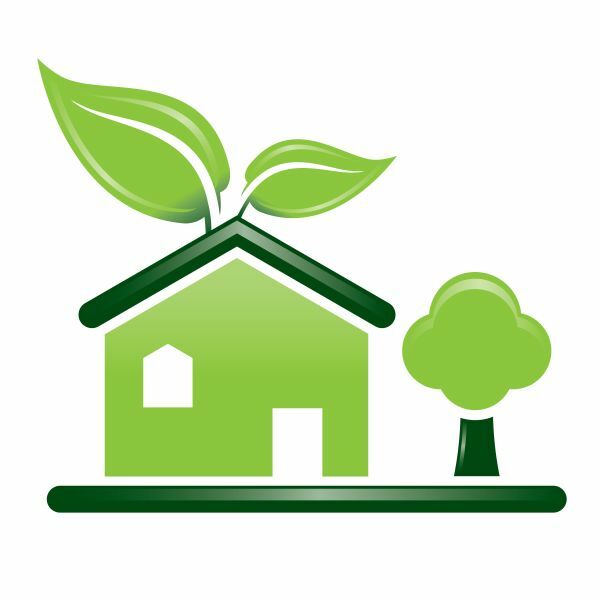 Go green and save money by installing new fixtures, or replacing existing lights, with an energy efficient design. Custom-tailored lighting control will allow you to change the mood of any area of your home to suit the occasion. Whether you are watching TV, dining or entertaining, one press of a button can create the ideal atmosphere you desire. Intelligent lighting also contributes to a safe environment by linking with the security system to turn lights on if un- invited activity is detected. Whether new construction or upgrade, let us fashion a lighting solution perfect for you. With real time monitoring, it is possible to look at your processes and see where energy is being used efficiently - or inefficiently - throughout your home or business. Let our control systems optimize energy consumption while maintaining comfort. We work closely with architects and builders, as well, who desire to execute such energy-saving ideas into their projects. Windows are a key design elements in any residence. However, achieving the greatest beauty and efficiency in each room means being able to control the light that surrounds us. 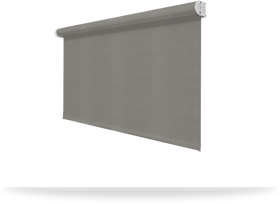 Motorized shading and transforms harsh glare into soft pleasing light, enhances privacy while preserving exterior views, reduces solar heat gain, provides UV protection of expensive furnishings and artwork, and provides the ability to change daytime into nighttime for restful sleep. Clients and designers have hundreds of window treatment fabric and color options available to compliment any decor. A network is a modern home’s central nervous system. 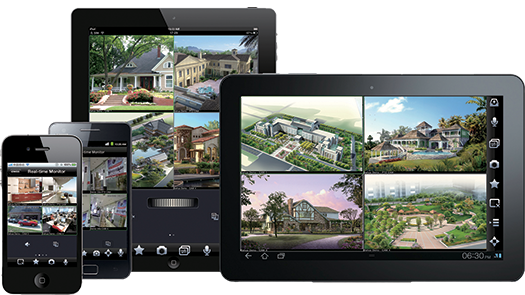 We’ll help lay a solid and reliable foundation that’s ready for today’s technology and for tomorrow’s. Our experience has shown a hard-wired solution almost always works best as the backbone of your network. So what about wireless? 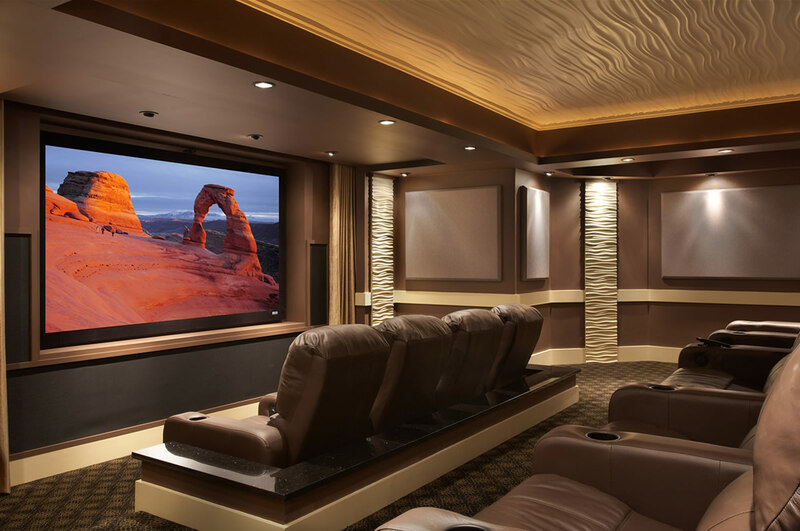 For most home entertainment and communications applications, we have found that a combination of wired and wireless, with a priority on wired, is the most effective solution.